For your 2019 horoscope we are discounting the full set of our best whole year 2019 astrology readings with ad-free access to all the year ahead 2019 forecasts on offer. These include your general 2019 horoscope outlook and overview, your 2019 love horoscope, full year money horoscope and also your work, business and career horoscope for 2019! Scroll down for a free preview of all the 2019 readings (48 horoscopes in all!) you'll receive for $19.99 only $9.99, if you are one of the lucky first 5,000! 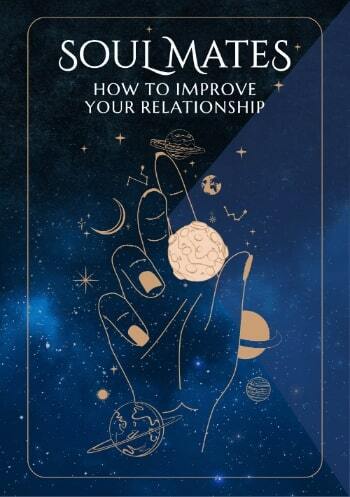 Please note that you will receive ALL FOUR 2019 ASTROLOGY FORECASTS WITH 2019 HOROSCOPE PREDICTIONS ALL TWELVE ZODIAC SIGNS for this one low price if you act fast! After payment you will be redirected to your horoscopes in about 10 seconds. 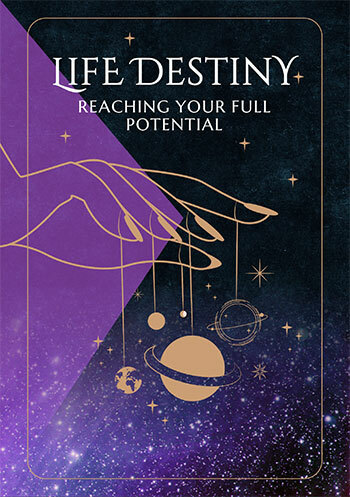 Unlock the mysteries of 2019 with all 48 horoscopes including outlook and overview, love, money and career, business and work for 2019 for just $9.99 below!